Many property owners are waking up to the fact that municipalities are including mappings for Natural Heritage Systems (NHS) in their Official Plans. These maps, which can be quite extensive, include large tracts of private property. Once designated, your right to use your land can be severely affected. This story relates how one community is fighting back against NHS designations on their properties. This article appeared in the December 2017/January 2018 edition of the Landowner Magazine. PRATAC (Pakenham Ramsay Almonte Taxpayers Advocacy Coalition) recently encouraged residents of Mississippi Mills to attend one of three meetings held in Pakenham, Clayton and Almonte; in advance of a meeting planned by the Municipality for December 14 at the Almonte Arena. The intent of these three meetings was to make residents aware of the Natural Heritage Segment of the Community Official Plan and its potential negative impact on property rights, both rural and urban. In excess of 800 people attended the three meetings. 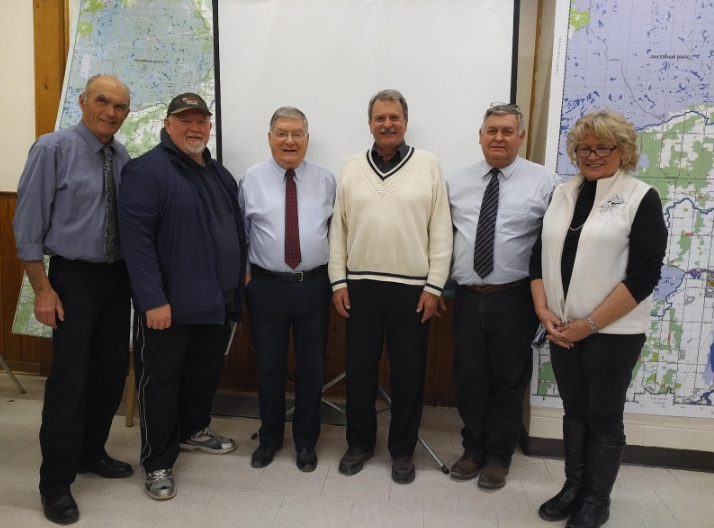 Figure 1: Almonte PRATAC meeting, from left to right, Brian Gallagher, Jeff Bogaerts, Gerry Belisle, Jack MacLaren, Bill Duncan , and Donna Burns. Subsequently, a tremendous crowd convened upstairs at the Almonte Community Centre on Thursday, December 14th to learn more about the Official Plan from the Municipality. The Mayor and Councillors were caught off-guard by the demeanour of the crowd and the manner in which the meeting proceeded. Despite the efforts of the Mayor the meeting did not proceed as the CAO and her consultants had planned. In short, the Mayor lost control of the agenda as residents vented their frustration and anger. How did the build-up of this anger and frustration come to pass? It resulted from the lack of adequate communication from the Town. Those who attended the meeting were clearly frustrated with a Mayor and Council who attempted to pass such an intrusive bylaw without communicating it’s intentions with its residents. Many of those attending the Town’s meeting would never have known about the Community Official Plan and Natural Heritage Systems segment had it not been for the three previous meetings organized by PRATAC. That is inexcusable. The Mayor, Council and the CAO could easily have organized similar community based meetings but chose to ignore the concerns that they knew residents would have. Those who attended the Town’s meeting sensed the lack of concern by the Mayor, Council and CAO for the concerns of the electorate. The Mayor, Council and the CAO do not seem to comprehend that they are supposed to be operating this Corporation for and in the interests of its residents. That includes receiving input from as many interested people as possible on any significant piece of new legislation. Our experience with this Mayor, Council and CAO over the past three years has been that they: 1) have learned nothing from their experiences, 2) do not wish to have discussions with community groups and 3) believe that they can do no wrong provided they have the backing of consultant groups. The Mayor, Councillors and the CAO need to realize there are thousands of people who are seriously affected by these ill-considered and self-serving attitudes. On behalf of the members of the PRATAC executive, I urge you to meet and talk with members of as many different community groups as possible who may have concerns about the manner in which we are being governed and encourage them to become members of PRATAC so that we can keep them informed. If they do not wish to become members at least encourage them to attend some of the meetings so that they can stay informed of what the Municipality has in store for them!